Sales Rep – I’m out on the road closing deals! Leader – I ensure our sales team crushes their goals! CRM Enablement Professional – I manage sales tools, data and/or CRM! Let’s achieve your sales and data goals! I’m out on the road closing deals! I ensure our sales team crushes their goals! I manage sales tools, data and/or CRM! 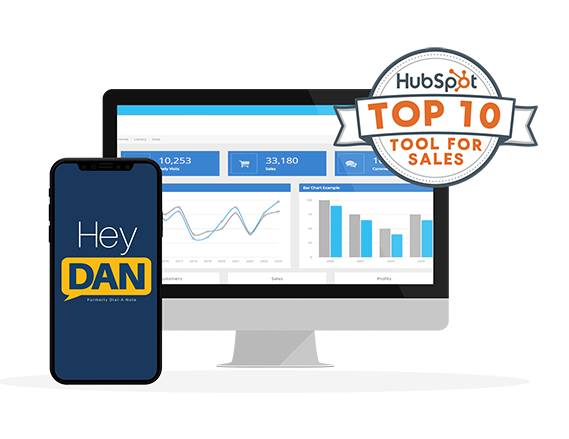 Serving sales professionals from firms with over $7.6 trillion in total market capitalization, Hey DAN is the premiere voice to CRM solution. Salespeople simply dictate and Hey DAN deposits the information directly into your CRM. Drop-down menus, check boxes and other unique fields are quickly filled out. Hey DAN is the first voice to CRM solution that combines technology and intelligence, ensuring meeting note entry is fast, accurate, and complete. 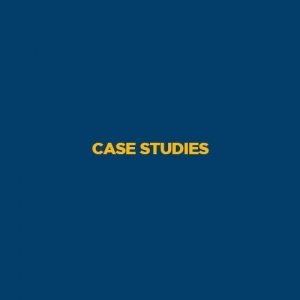 Learn how we can help your team achieve fast and accurate data capture. The idea of voice to CRM is simple. You dictate to your phone, the audio file is processed, the data is parsed and the information is placed into your CRM. The key to a successful implementation of voice to CRM is ease of use. The user should only have to speak. That’s it. There should be no need to clean the content, to modify and confirm the parsing of the data and there should be no additional buttons or clicks required to commit the information to the CRM. 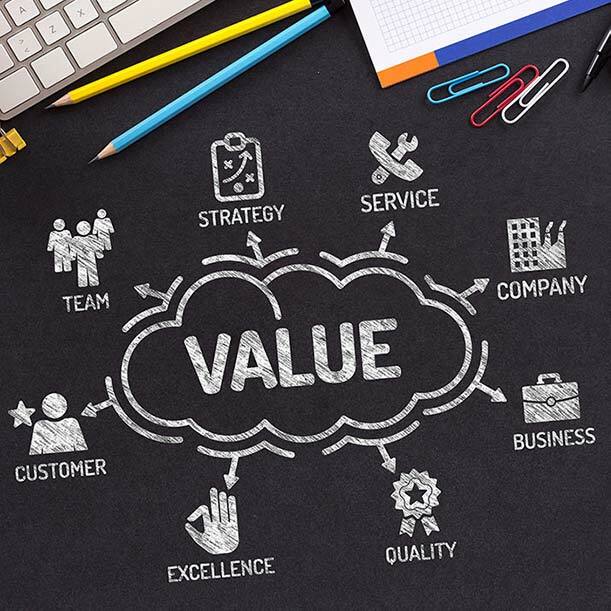 Successful sales performance management requires a holistic approach. It is a balance between optimizing the various systems that claim to analyze, organize, and intelligently manage your data along with the proper sales rep incentives to make it all happen. However, at the end of the day, the goal is the same – to increase overall sales while effectively managing cost. This is why we created Hey DAN. With just a touch of a button, all of the necessary data entry and administrative work is complete. Hey DAN customers like to call this “the last mile of the meeting”. Instead of bogging down a sales rep’s day and week entering meeting data, opportunities, follow-ups, and managing expenses, Hey DAN does the work for your company to ensure quick, timely and accurate meeting note entry so your sales team can do what they do best – selling. Hey DAN (formerly Dial-A-Note) is the first Voice to CRM solution that combines technology and intelligence.